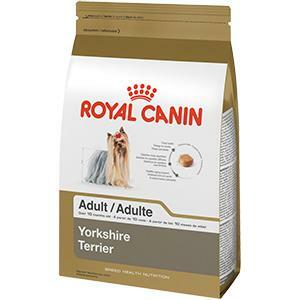 Here is a list of the products that YorkshireTerrier.xyz has review to give you an honest pro and cons to each and every product we review. Having a Yorkie is a big responsibility, and most of us do not have the advantage of staying at home all day to spend time with our furry friends so we often leave them alone on their own during the day. 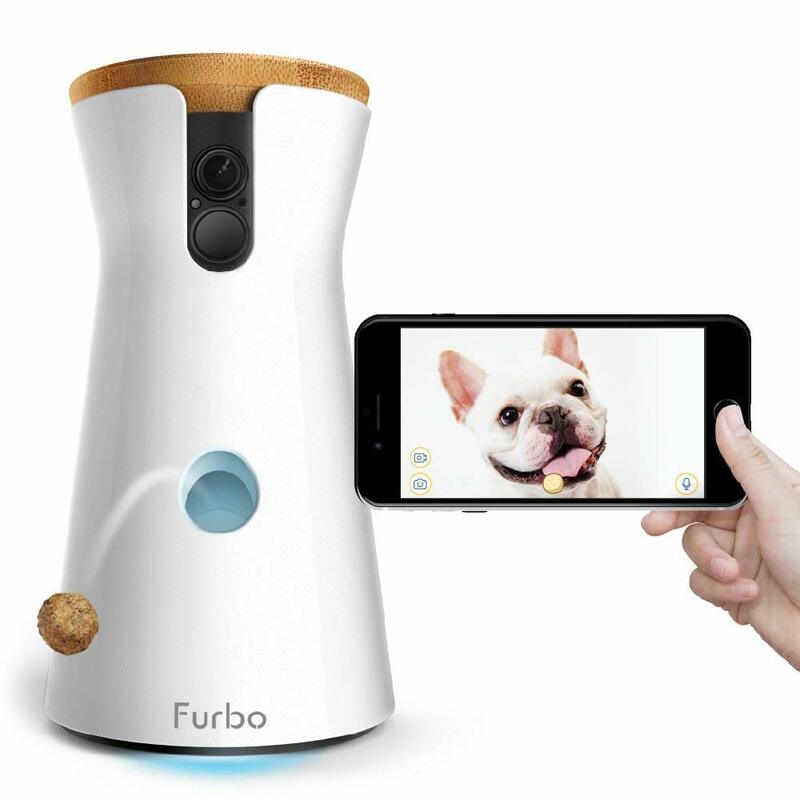 The Furbo dog camera is an excellent solution if you want to keep your Yorkie under control through the day or knowing what is happening at home with your Yorkie while you are at work. 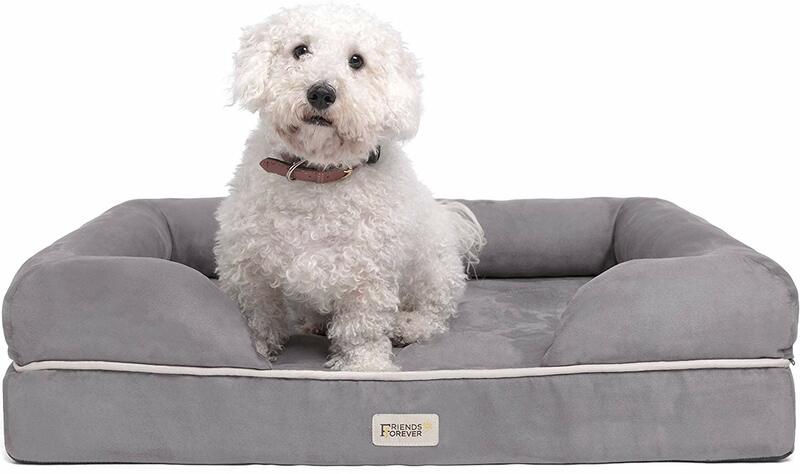 When it comes to providing a comfortable and awesome dog bed for your Yorkie, nothing comes as close as the Friends Forever Orthopedic Dog Bed. As a testament, there is a whopping 1,621 reviews about it on Amazon, 85% of which gave a 5-star rating for the dog bed.